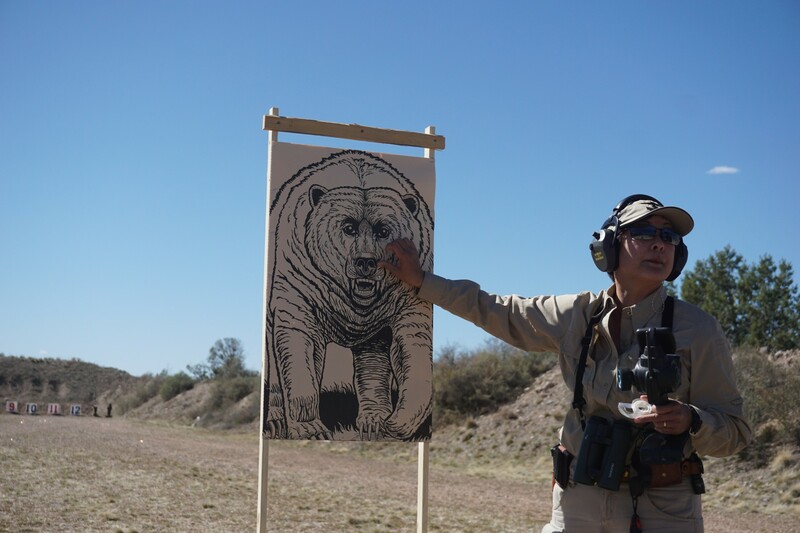 Like everything else they do, Gunsite’s Hunter Prep Class is world-class. 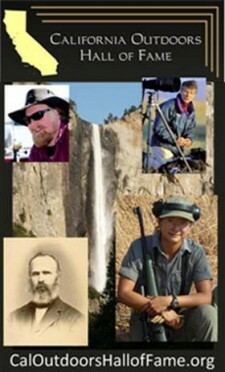 Mossberg recently hosted a group of writers at Gunsite’s Paulden, AZ facility. There they tested the Mossberg Patriot and worked on their skills during the three-day class with instructor Il Ling New. put the brakes on a charging grizzly. 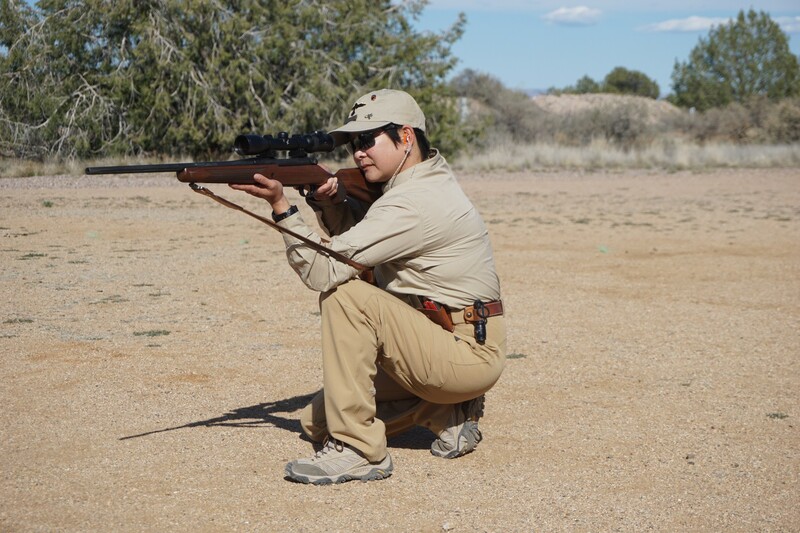 Instructor Il Ling New illustrates a proper supported position for fast, accurate shooting in the field. See the rest of this post at Mossberg.com. This entry was posted on Wednesday, April 20th, 2016 at 19:49and is filed under . You can follow any responses to this entry through the RSS 2.0 feed. You can leave a response, or trackback from your own site.